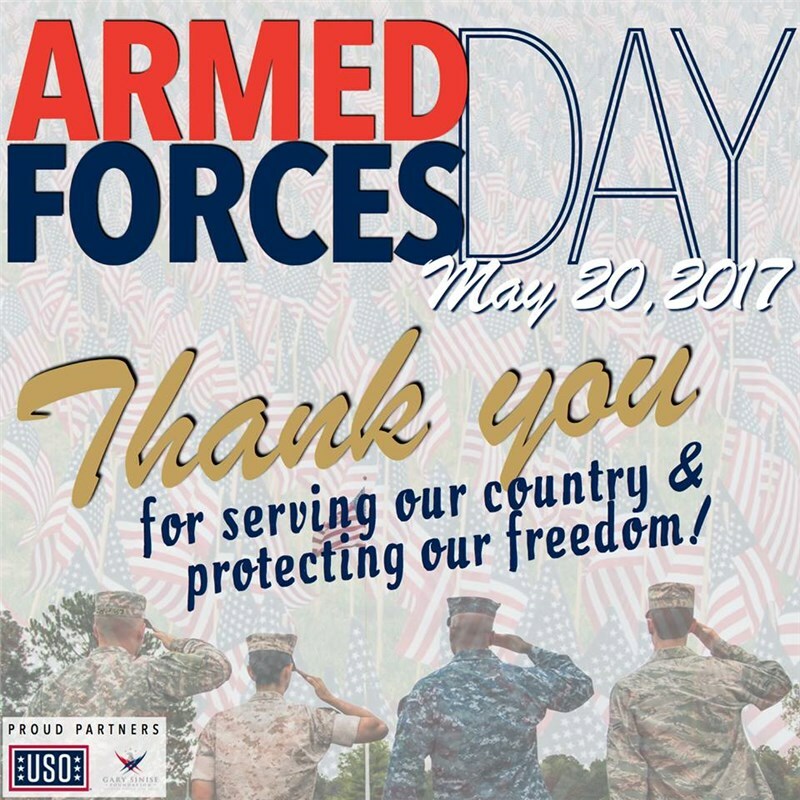 May 20th is National Armed Forces Day. Allen and Coles Moving Systems would like to thank all members and veterans of our nation's armed forces for their service. North American Van Lines is a proud partner of the Gary Sinise Foundation and the USO.